The whole idea behind ready made garments is that the shape of the body conforms to scientifically predictable proportions. In reality, you can rarely accurately predict the fundamental anatomical measures just from a chest measure, any more than you can predict the shape of the bust from the chest measure. So you find these predictions fail routinely. The end result is that ready made garments end up fitting only the Mythical Ms Average ie nobody. It doesn’t fit YOU!!! 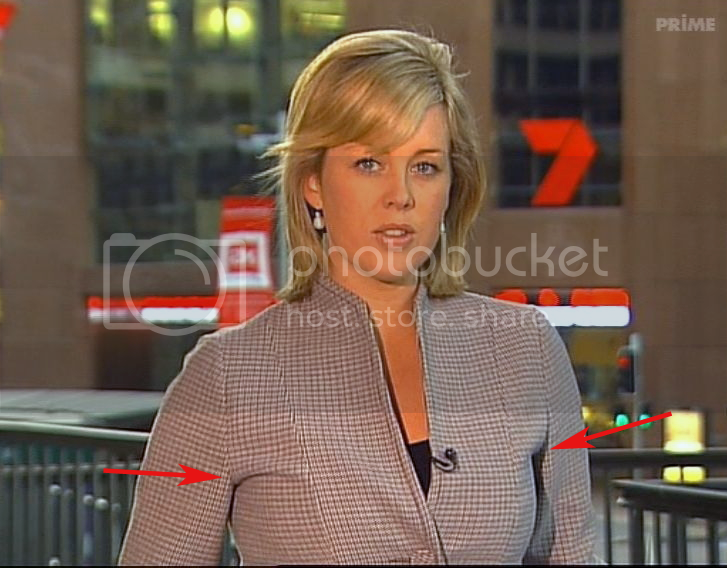 Here is a good example of this on a local newsreader, Samantha Armytage. It always bugs me the way her coats do not fit her bust shape correctly. The end result are these unacceptable drags at the armhole pointing to the bust, which naturally annoys the heck out of me. However, even then the pattern has not been adjusted for HER figure in particular, and although better, the problem remains. Nor can alterations tailors adequately deal with this complex fitting issue. Part of the problem is that hourglass figures are not fashionable, and makers want their clothes to be seen worn more by modern boyish skinny figure. A bespoke garment that follows every curve would allow an hourglass to show off her figure to full effect, thus bypassing the way the modern garment manufacturing industry has largely shunned them. 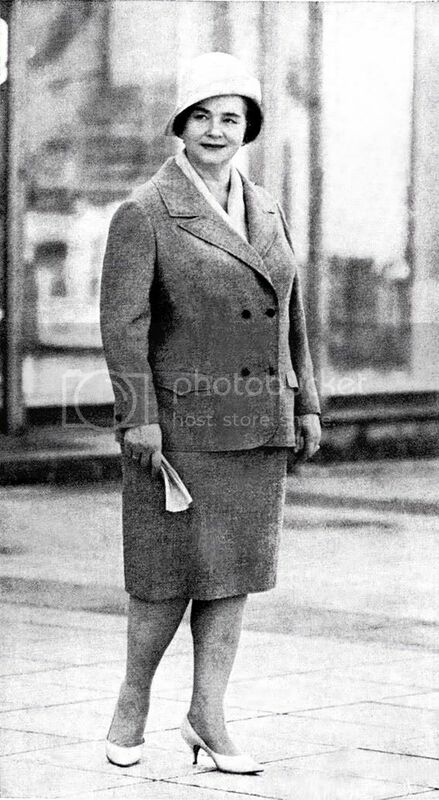 This is why women need bespoke tailoring today more they ever did. With more and more women entering public office, or climbing their way up in the corporate world, the need for high end tailoring for women is more acute than ever in the past, and it is precisely now that women who need to cultivate their professional image should be turning more to bespoke tailoring. Yet, in reality, the opposite seems to be happening without a reversal of the trend anywhere near in sight. Note the absence of any unwarranted drags and how it sits cleanly into the waist while tracing out the figure. For industrial clothing is the norm. Part of the value of chest darts transferred to the armhole. Therefore, if the breast is large, ledge of any product will look exactly like what we see. I'm glad I'm not the only one who sits there and critiques a newsreader's fit - sometimes it is so distracting I miss the actual news headlines! I think a newsreader is one of those professions where a custom made garment is really important, as not only are they on show. but drag lines etc are accentuated under the lighting and there is no room for error. I know from photographing my own calicos or finished garments that the camera never lies. 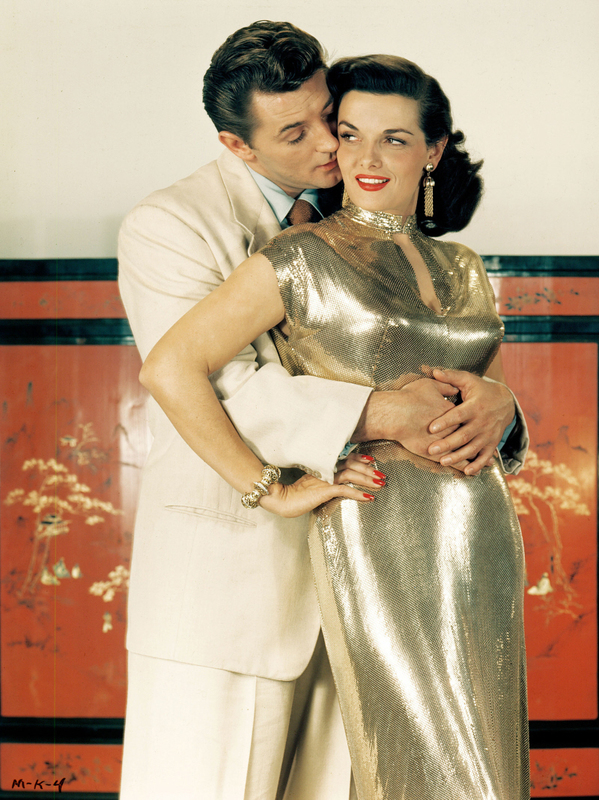 Here's "The two and only Jane Russell", as Bob Hope put it. A perfect fit, isn't it? After the very late night news they show the companies which provide the clothes for the news readers. It's a very long list! They probably get the clothes for free plus they might even make money with it by getting paid for the advertisement. A win-win situation! IMAGINE HAVING THE WORST-FITTING GARB OF YER COMPANY ON THE "ARD"(1ST GERMAN TV CHANNEL)´S ANCHOR(WO)MAN. 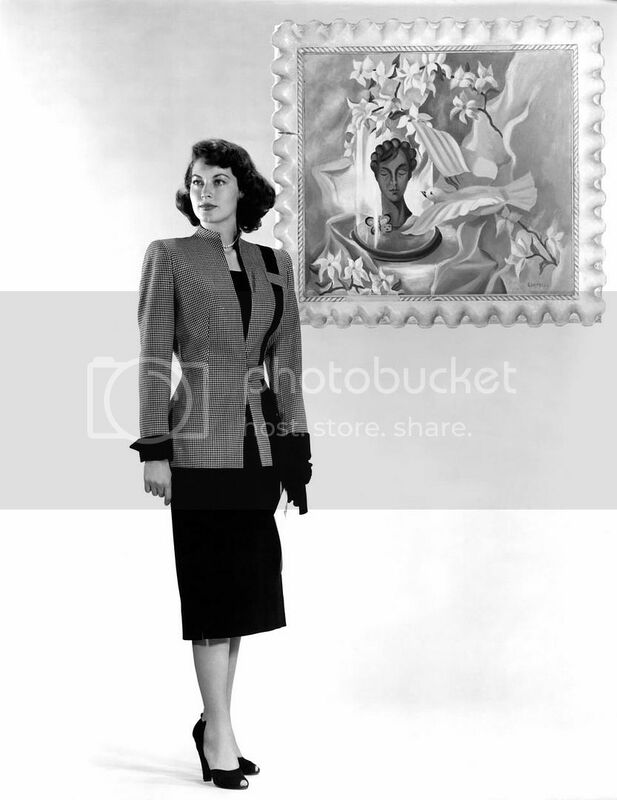 I love the image of the 'matronly' woman, as Sator puts it! Her outfit fits perfectly, and suits her. I can fit a skinny model any day, but I'm not sure I'd know how to go about achieving something like this. I'd love to learn!